We are confronted on a daily basis by evidence of divisions in our society and communities. These divisions crystallised last year in the Referendum vote and continue in the debate over the Brexit process and outcome. 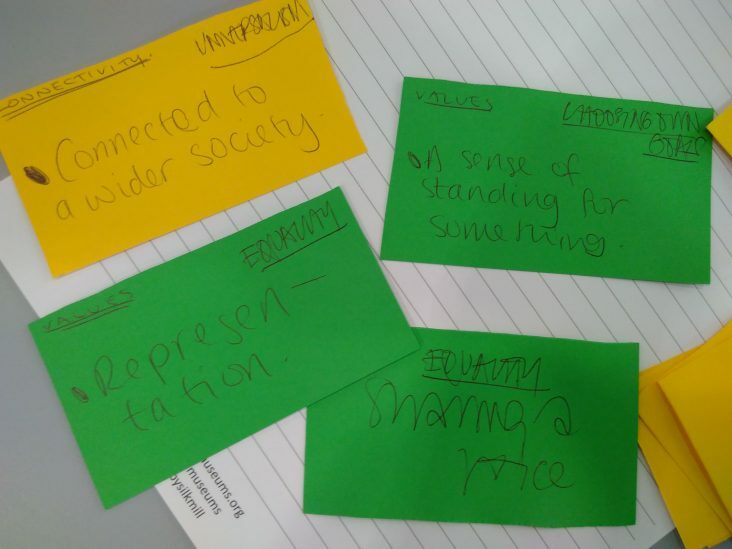 This Happy Museum workshop builds on a previous event to investigate the psychology and neuroscience behind societal divisions and investigate the particular role of museums and cultural organisations in building empathy and connection. ← What is the social value of digital technologies for museums?